What is your animation missing? Where could your work be improved? How can you reach that expert level? Figuring out how to become a great animator can be really tough. You practice hard, but you are not sure if you are getting anywhere. You worked forever on a project, but something is off that you can’t seem to fix. – teach you exciting new methods and techniques. But how do you get this valuable input? Learning with an animation mentor is much faster and more effective than having to filter irrelevant information from a class or online tutorial. A personal animation mentor creates lessons and challenges just for you. 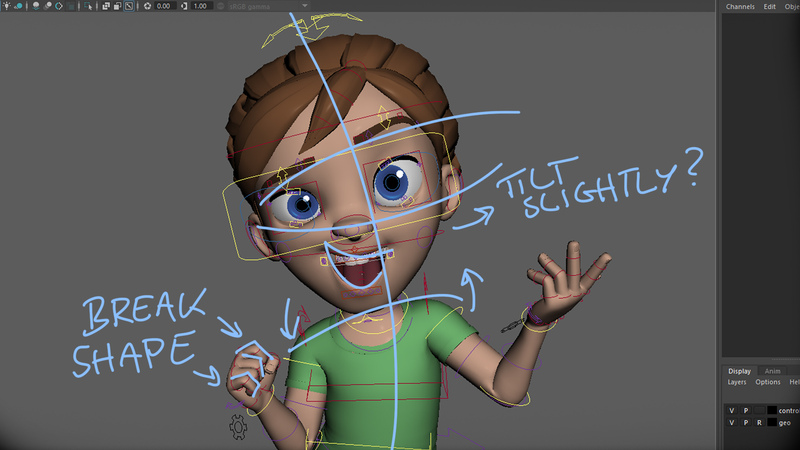 This way you can cut right to the critical and important steps for your skill building – based on any of your animations, projects or plans. No class or tutorial is that specific to your struggles and needs. The training is created with your long-term goals in mind. If you want to master a certain style, create your own film or apply at a specific company, I will design exercises that get you where you want to be. I don’t just teach animation or drawing, I teach the mindset of great filmmakers and artists! Learn how to craft authentic and believable performances and stories. My name is Ferdinand Engländer. 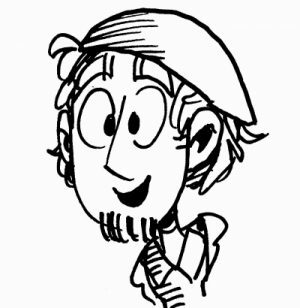 I have been a professional animator for over 8 years and I remember that I had many aha moments whenever I got input from a professional. This is why I want to help others to experience the same boost on their creative journey. I worked as an animation supervisor for the computer games The Inner World 1 and 2 and was responsible for rigging and layout on the BBC show Patchwork Pals. I also teach animation in schools all across Germany and publish articles and videos about animation here on Animator Island. Let’s talk about what you are struggling with! Click the button below to make an appointment for a FREE 15-minute Skype call. Submit your work (animation, demoreel, character design, story idea) and I will record a 15 minute video critique packed with tips and advice. You get a 30 minute video critique of your work (animation, demoreel, character design, story idea) diving deep into analysis. If you want I can give you exercises, so you have a roadmap on how to improve your skills. optional: developing a long term learning plan to get you where you want to be. In this 1-hour long live Skype call we can go much deeper than in any other package. Enough time to analyze long animations, many scenes form your demoreel or really plan out your learning or project schedule. It’s a one on one conversation, so you can ask questions and get answers immediately. requires a microphone, Skype and Google Hangouts and ideally a webcam. Not sure about it? Let’s talk for free with no strings attached. I had the pleasure of having Ferdinand as my mentor while animating for the video game “The Inner World – The Last Wind Monk” for six months. Ferdi always gave me great advice as well as constructive feedback and help whenever I was stuck somewhere.